Played 2 years at Des Moines Area Community College at Boone, Iowa. 2 years at NCAA Division I Georgia Southern National Youth team member in 1979. Senior ball player for 22 years (Dauphin, Neepawa, Brandon Marlins, Baldur Regals, Brandon Cloverleafs, St. Boniface, Carman and Portage. 16 seasons in M.S.B.L league batting .301 with 7 home runs while pitching to a win-loss record of 37-21 with 356 strikeouts in 507 innings pitched. 6 M.B.S.L 1st all star teams. M.B.S.L Rookie of the Year. 1994 M.B.S.L Top Pitcher Award. 1999 M.B.S.L playoff MVP with Brandon Marlins. 1999 M.B.S.L player of the year. 1985 Western Canada Senior Men’s Baseball Championships MVP. Assistant coach with Team Manitoba 18 & under (2008). Associate Scout with the San Diego Padres, previously with the Atlanta Braves. 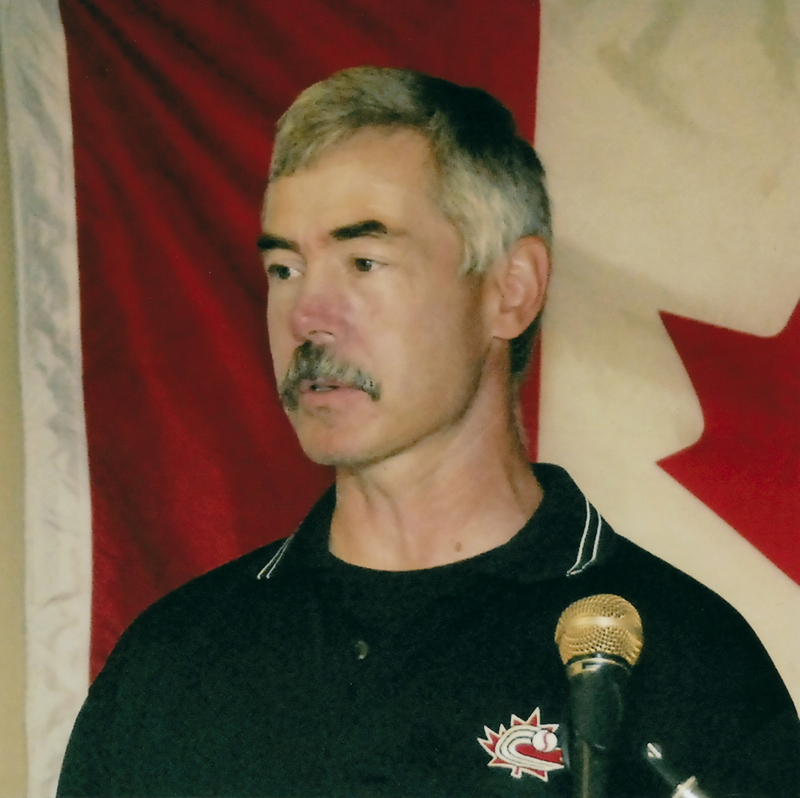 Head coach of the Canada games team (2009).